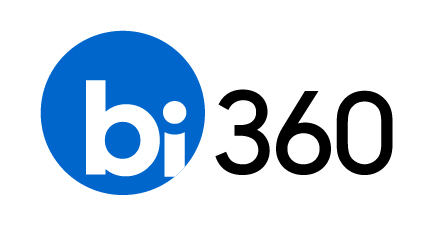 Last week (in part 1 of 2), I covered why I think BizNet BizInsight and Solver BI360 are important for Acumatica (click here). I currently work for a company that uses Sage 500 ERP and we were looking for an Excel-based reporting solution (BizNet BizInsight and Solver BI360 have the same functionality for Acumatica that they have for Sage 500 ERP). A colleague and I sat through demonstrations of both products and asked lots of questions. Based on that process, we chose Solver BI360 over BizNet BizInsight for our company. Here are 5 reasons why. Note: I would love to hear comments from others who have compared these two products. This post is in no way intended to be a comprehensive comparison, just my two cents. In this post (part 1 of 2), I’d like to cover why I think BizNet BizInsight and Solver BI360 are important for Acumatica. Next week, I’d like to give my opinion on which one I personally think is better and 5 reasons why.